Never has my milk been more condensed than this moment. 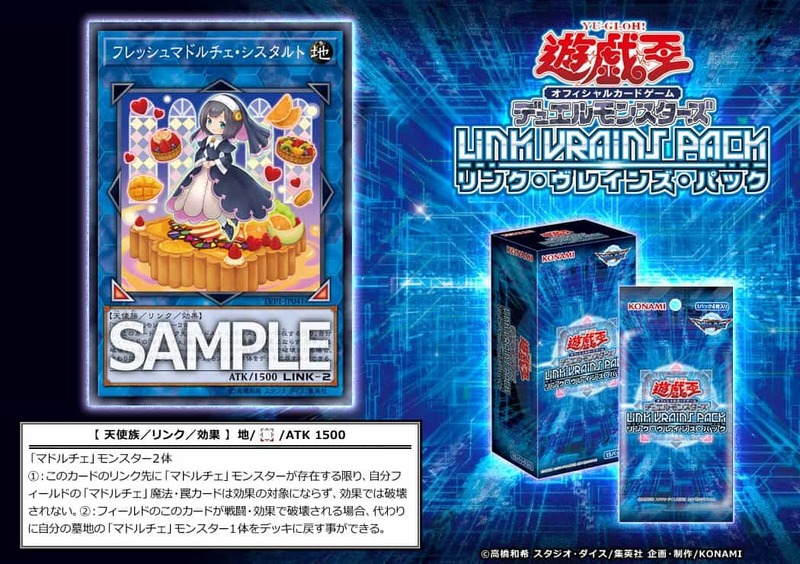 (1) While this card points to a “Madolche” monster, “Madolche” Spell and Trap Cards you control cannot be targeted or destroyed by effects. (2) If this card on the field would be destroyed by battle or a card effect, you can return 1 “Madolche” monster in your GY to your Deck instead.